The landing screen will show you the current day plus the next two days with all your slots. 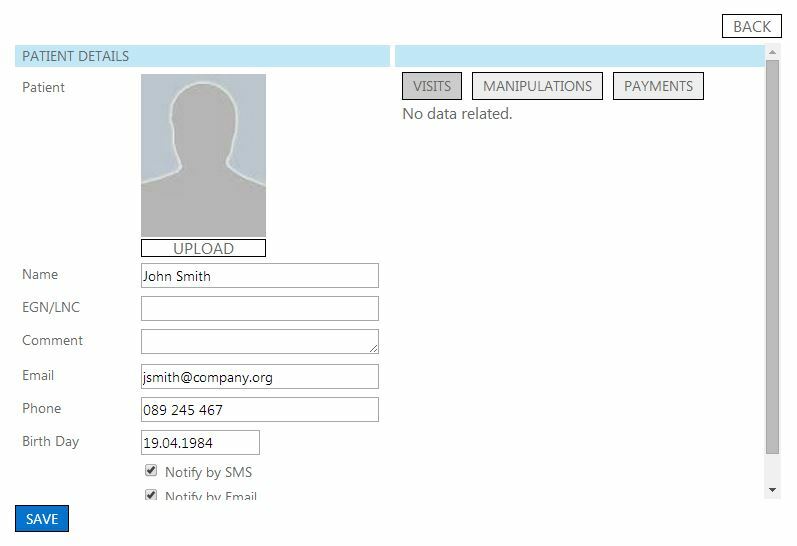 Manage your patient profiles with full name, contact info and picture. 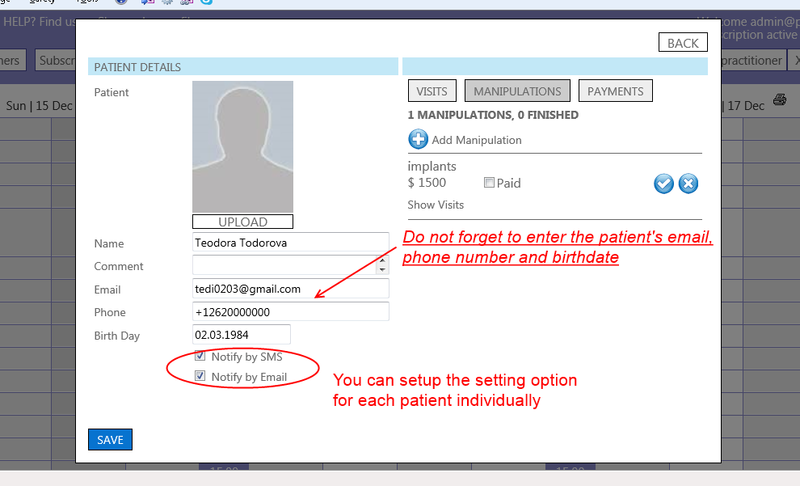 Fill in the phone number, the email, and the birthdate for your patients. 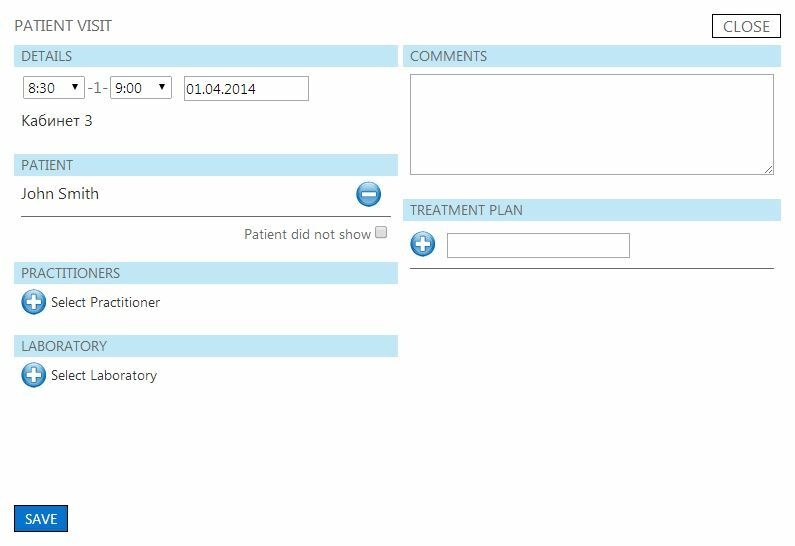 Manage patients’ profile. Full patient history. 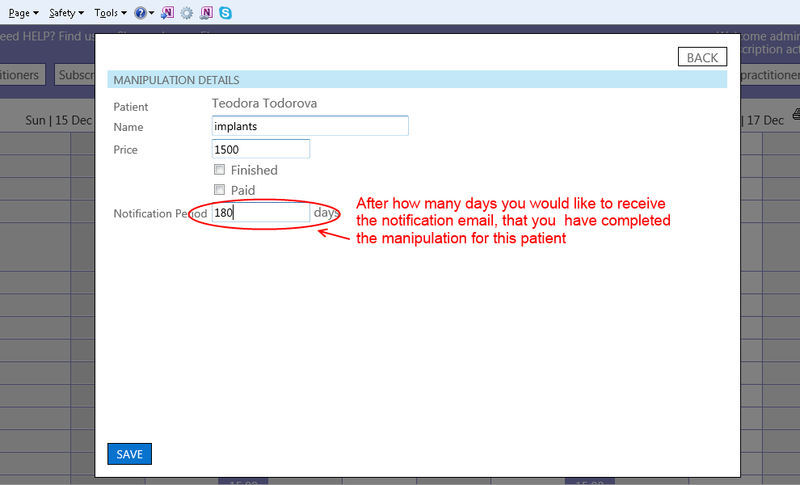 Auto-send appointment reminders. Patient birthday reminders. 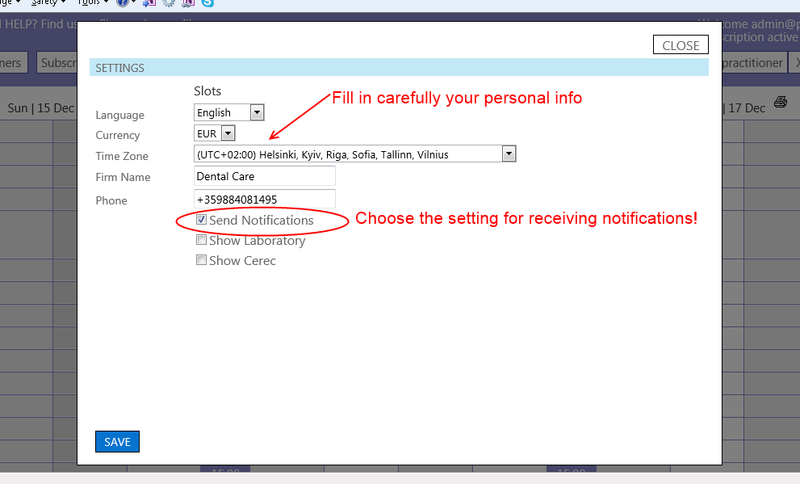 Quick search in visits and patient profiles. Schedule always with you. Social network integration. Use computers, save trees. Track doctors' work. Manage doctors' shifts. Optimize time and cost. Multiple chairs and offices. Secure storage and backup. Export patients’ data. 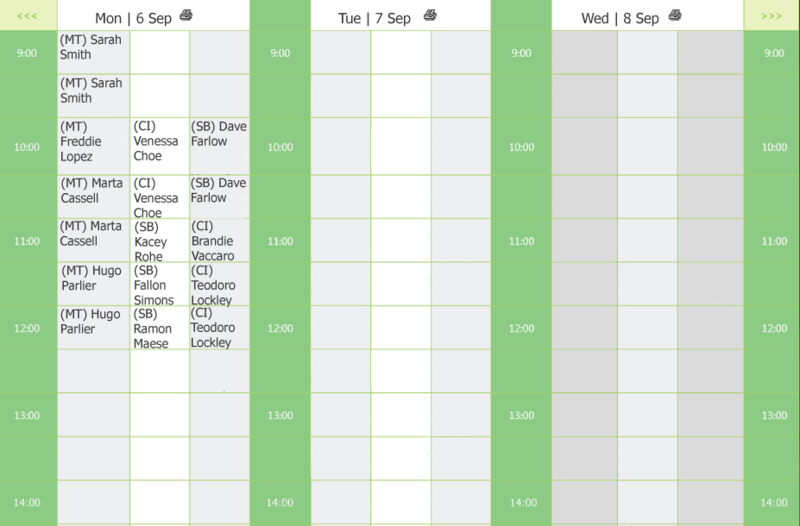 Print daily schedule. Monthly analysis and reports.